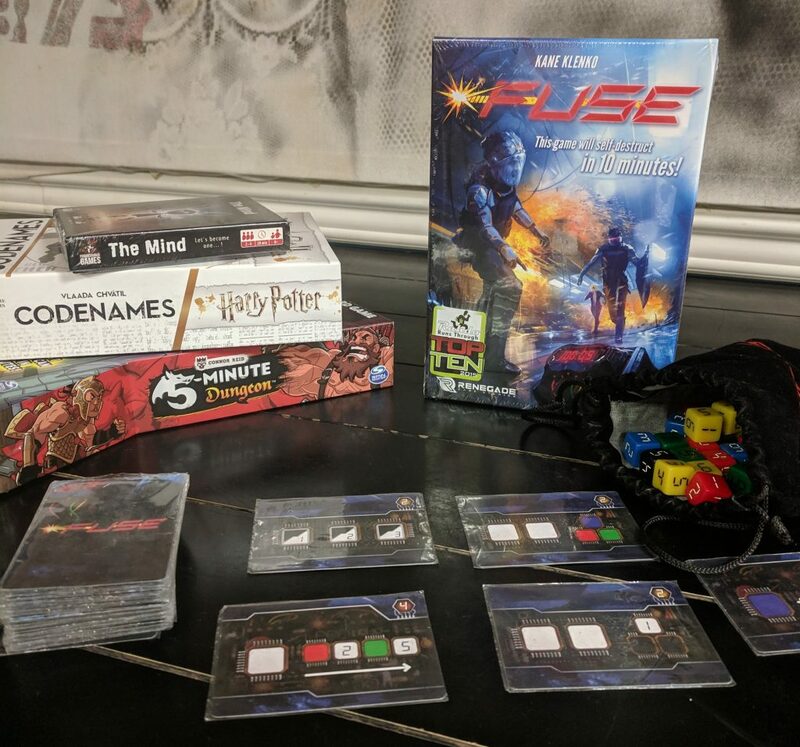 Fuse is a co-operative dice rolling game where players work together to defuse a bomb in 10 minutes or less. If you really enjoy Fuse, but find yourself craving more games that might be similar? We have composed a list especially for you! In our new series of posts, we will be exploring the similarities of games compared to some of our most popular games. 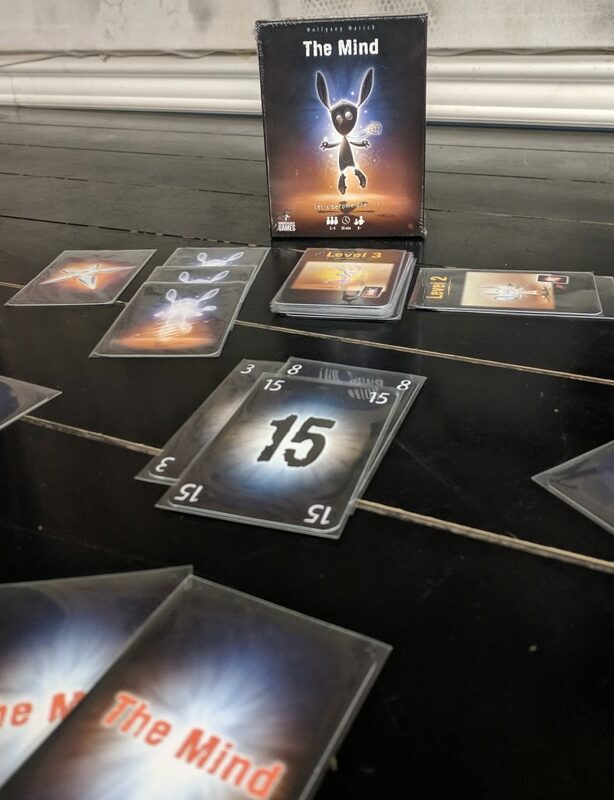 The Mind is a co-operative card game where each player is given a hand of cards equal to the level number. Players must work together to discard cards in ascending order, the only catch, you’re not allowed to talk! You must read each others minds! Each game lasts about 10 minutes and is harder than it seems. The Mind and Fuse share the cooperative trait as well as the quick play of a each game. Do you have what it takes to read your friends’ minds? In Codenames: Harry Potter players work together to reveal all of the right cards before they summon “He Who Must Not Be Named” or other dark wizards. The cards that the players must guess feature a word or phrase on one side and an image on the other. 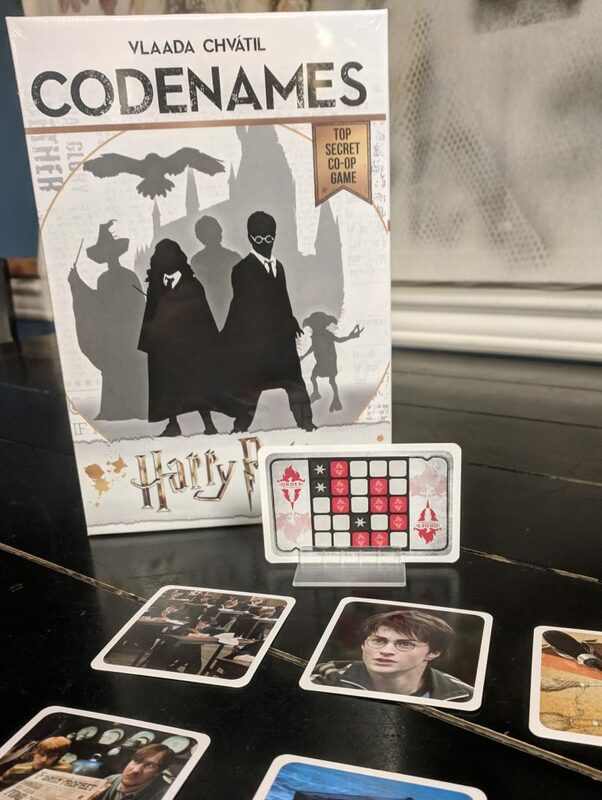 Codenames: Harry Potter features the cooperative feature as well as the quick pace that many players enjoy while playing Fuse. 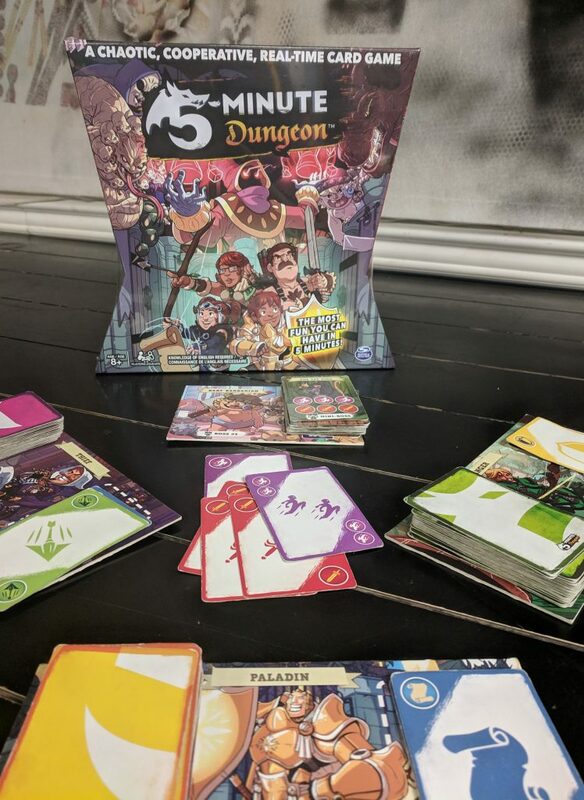 5-Minute Dungeon is a chaotic, co-­operative, real-­time card game in which players have only five minutes to escape the randomized dungeon. Communication and teamwork are critical to survival because there’s no time to form a carefully considered plan and no predicting what dangers lie ahead. Will your team beat all of the bosses? Or will you have to start all over again?